Loads of features. Loads of maps to download. Loads of settings and customizations. One thing was missing – loads of tracks to download. Until now. 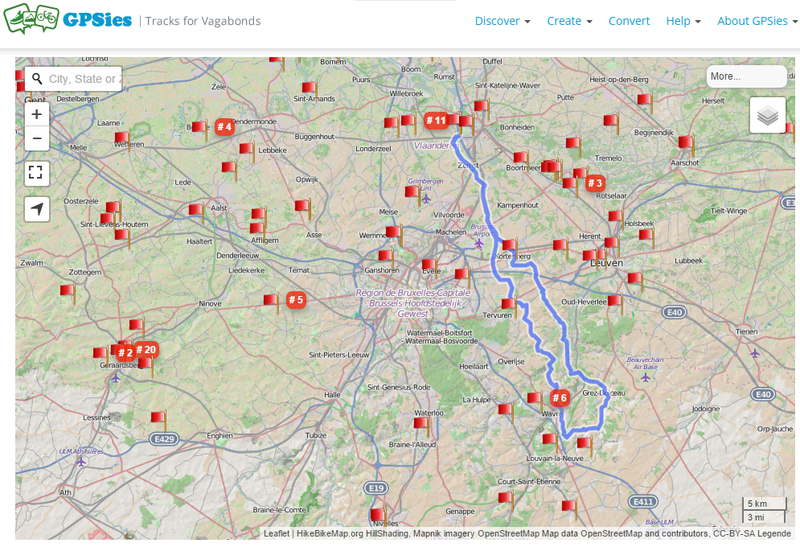 There are many options how to get tracks into Locus Map – record them, import them from files… And import them directly from some web database. Until now we have offered connection to regional services like Trail.pl or Vylety-zabava.cz. 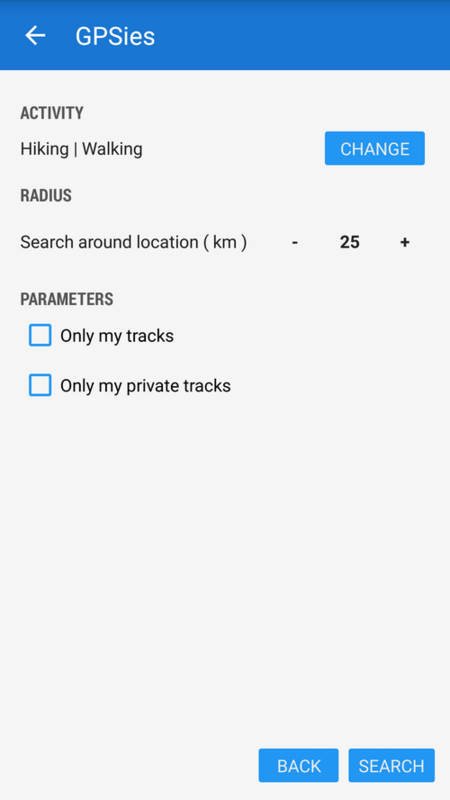 So far so good but guys from Germany or USA, not mentioning the rest of the World, had to download their favorite tracks manually as GPX files and then copy/import them to Locus Map. Laborious, time consuming, annoying. 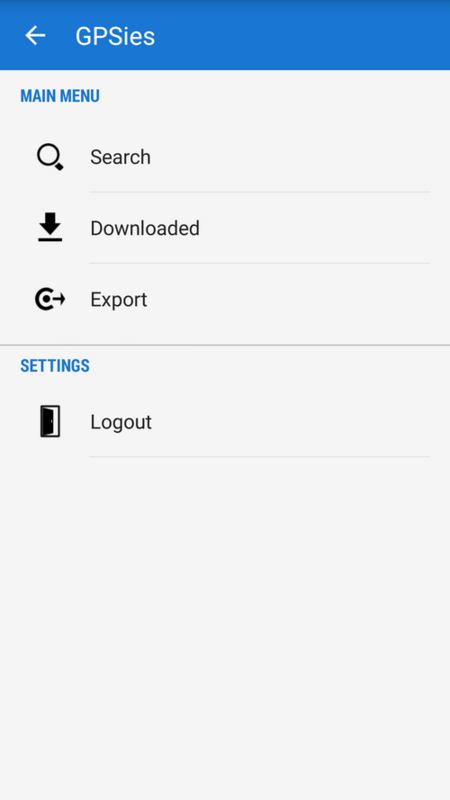 How to get those 3.000,000 tracks in my phone? Can I check what tracks I’ve already downloaded? Yes, tap Downloaded in Web services > GPSies main menu. You’ll get straight to the GPSies folder in Data manager. Can I export my tracks to GPSies.com? 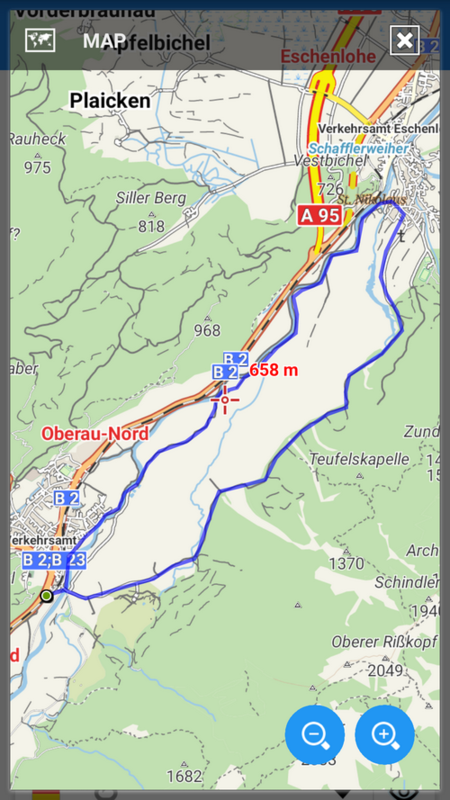 When leaving the route navigation recalculates to the nearest “via” point of the route or, if there are no via points, to the route’s final point. Useful for cases when you need to get from point A to point B and the route in between doesn’t matter – navigation to a point. When you leave a pre-defined route because of a detour or unexpected obstacle, navigation tries to recalculate the way to get back to the pre-defined route as soon as possible. Suitable for trips where you need to follow the pre-defined route exactly – e.g. on bike rides, when hiking etc. – navigation along a route. The setting can be found in Menu > Settings > Navigation > Auto-recalculation. Not at all! The new release contains a lot of improvements in graphics, mainly in dialogs and screens, in usability, minor fixes etc. As usual, we keep moving! pokud nebudeme vědět, co přesně a jak se vám nedaří, nabudeme vám schopni pomoci. Zkuste se podívat na postup do manuálu viz http://docs.locusmap.eu/doku.php?id=cz:manual:user_guide:maps_tools:gpsies popř. 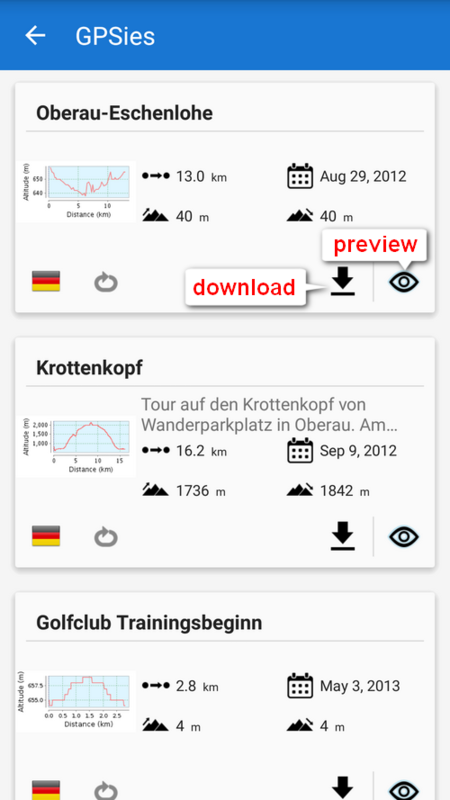 http://docs.locusmap.eu/doku.php?id=cz:manual:user_guide:tracks:export. Pokud nebude uvedený postup fungovat, ozvěte se nám na help.locusmap.eu.